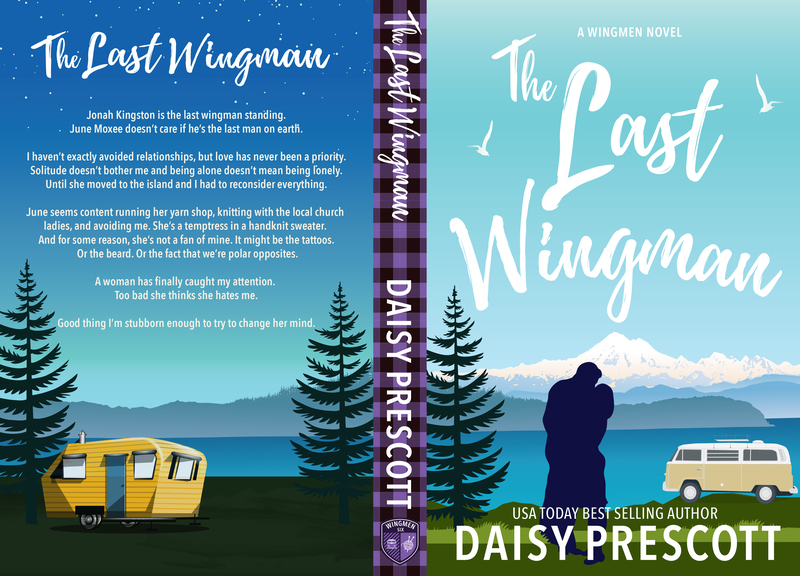 We are so excited to be sharing with you the cover for THE LAST WINGMAN by USA Today bestselling author Daisy Prescott. 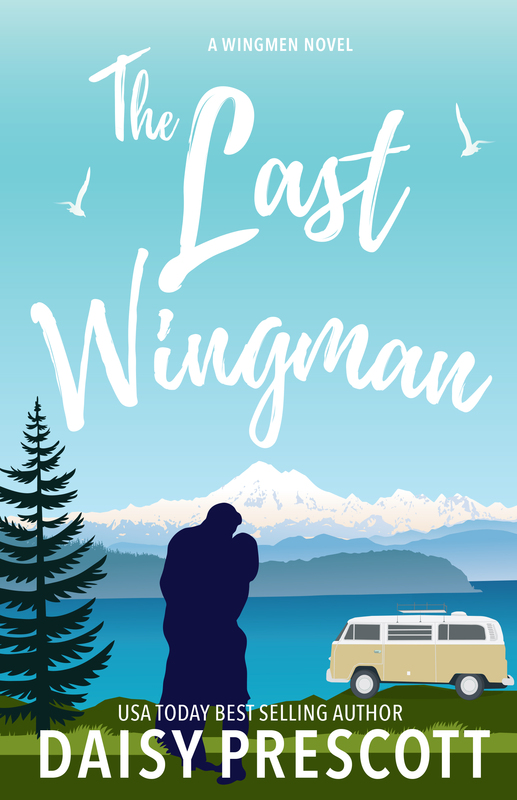 THE LAST WINGMAN is the final book in the Wingmen series and will be published on March 7, 2019. The Last Wingman is a standalone enemies-to-lovers romance and the final book in the Wingmen series. Amazon will be a live release. 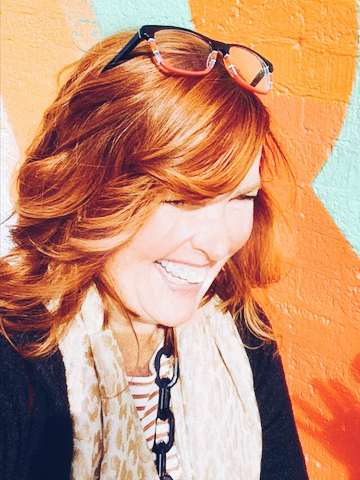 Daisy Prescott is a USA Today bestselling author of small town romantic comedies. Series include Modern Love Stories, Wingmen, and Love with Altitude, as well as the Bewitched and Wicked Society series of magical novellas. Tinfoil Heart is a romantic comedy standalone set in Roswell, New Mexico.